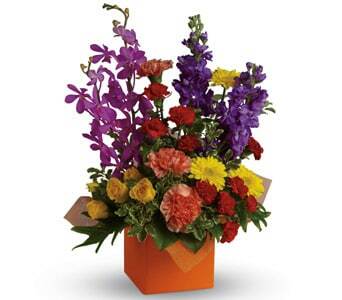 Send your sincerest thanks and well wishes with flowers. 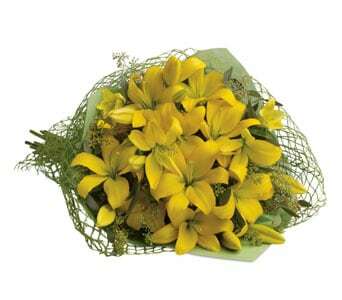 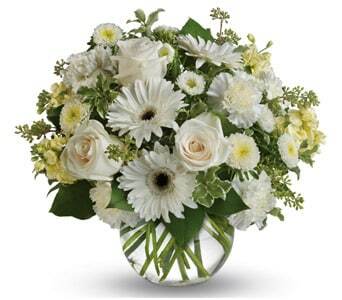 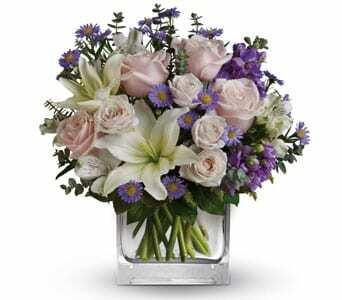 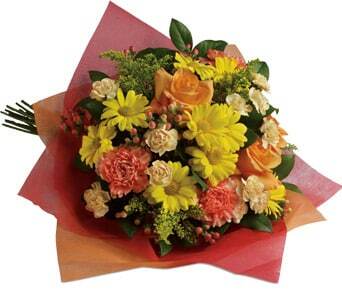 Flowers are one of the simplest gestures yet meaning gestures to send your thanks. 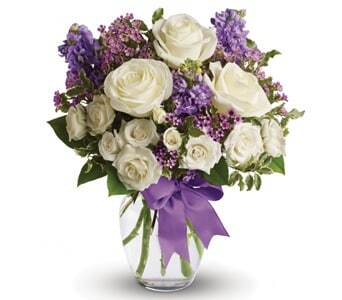 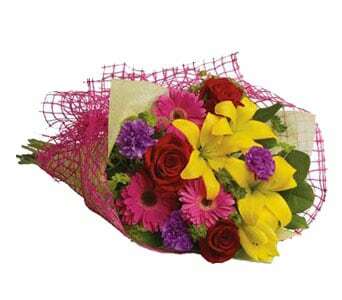 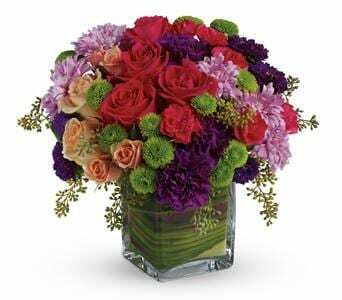 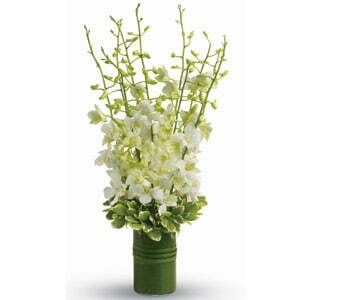 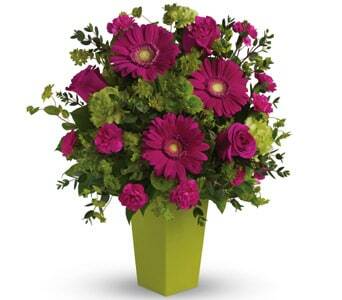 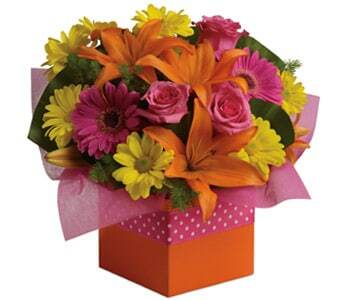 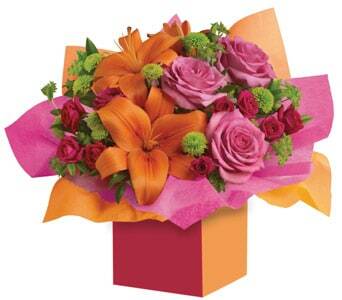 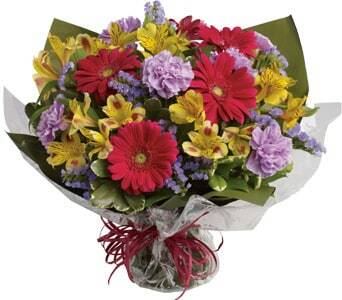 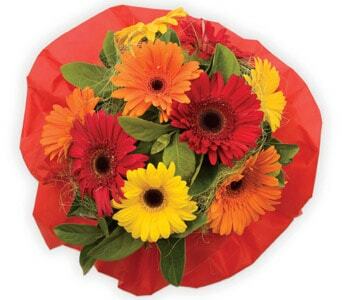 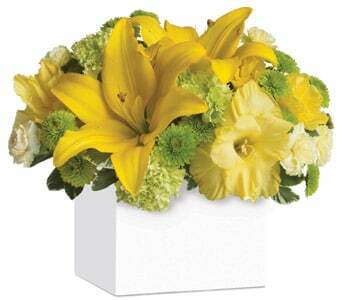 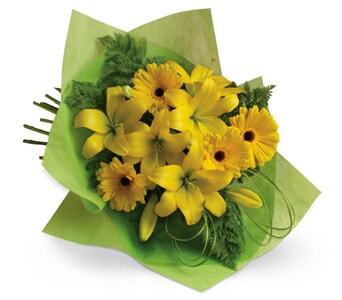 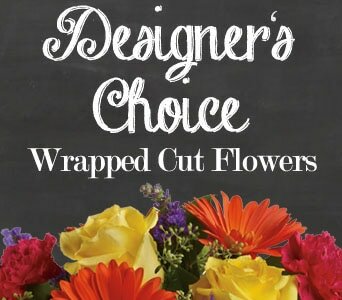 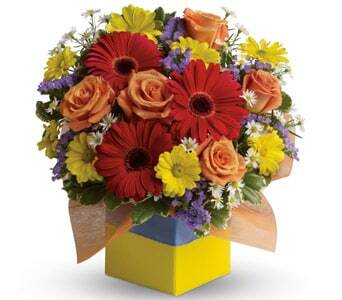 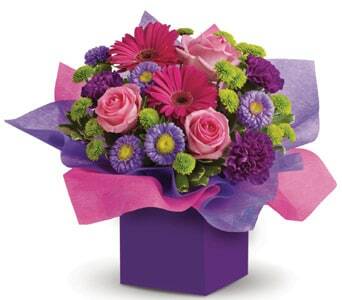 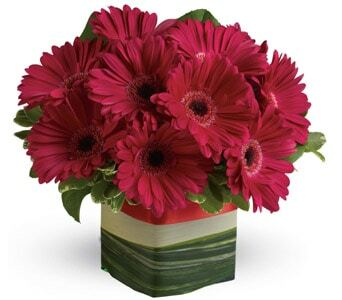 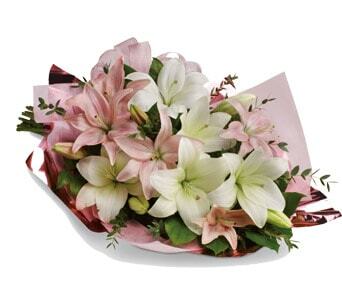 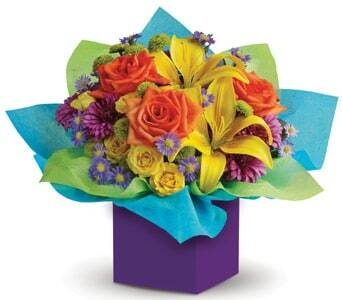 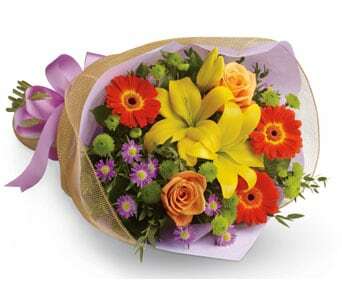 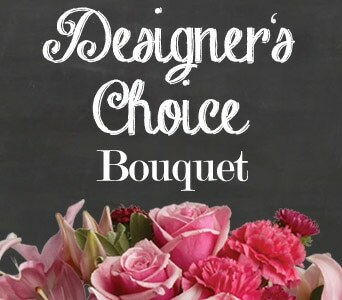 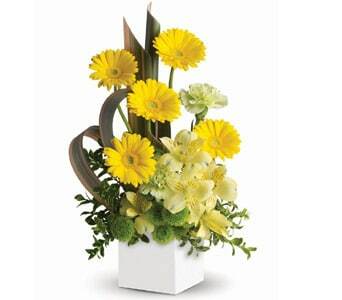 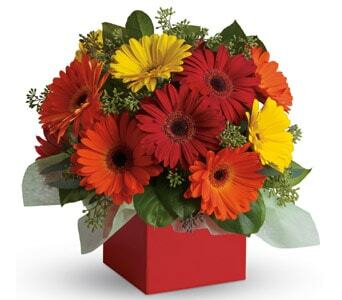 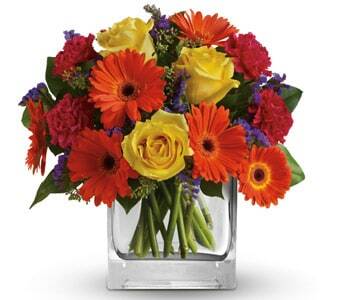 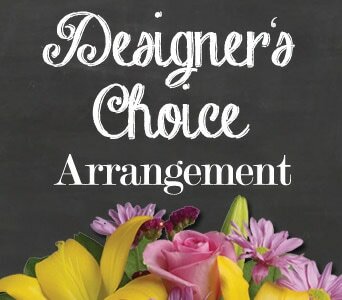 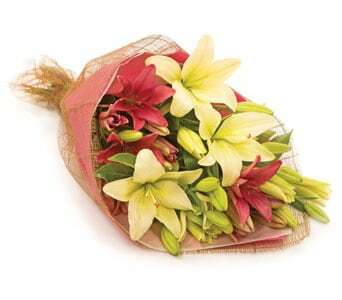 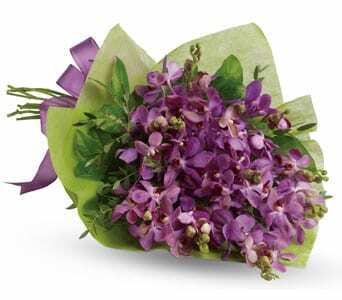 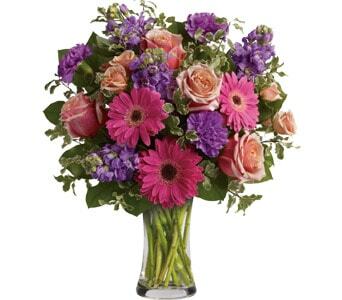 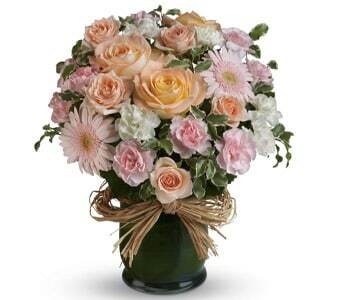 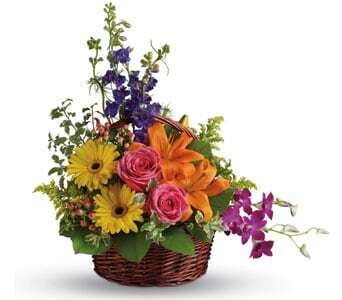 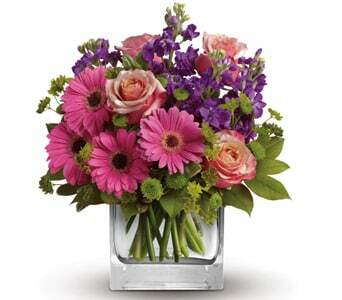 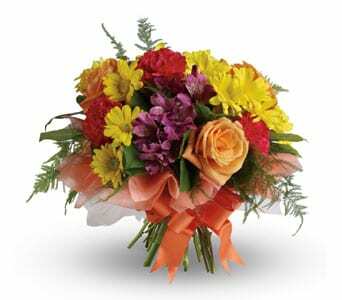 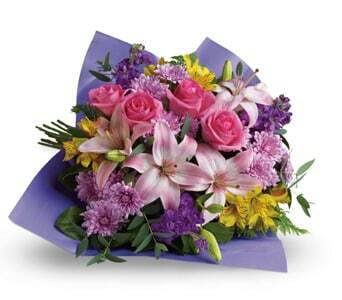 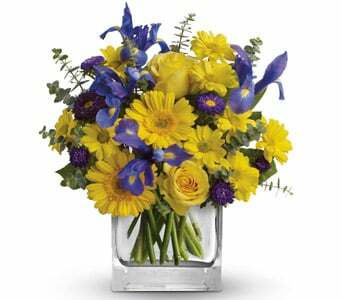 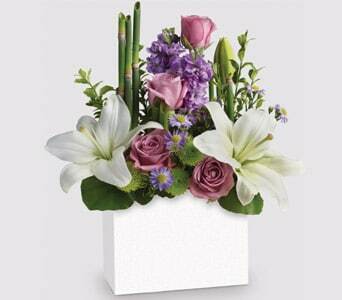 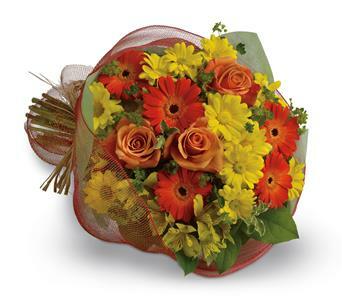 Surprise your recipient with a colourful bouquet of exquisite blooms delivered straight to the door!